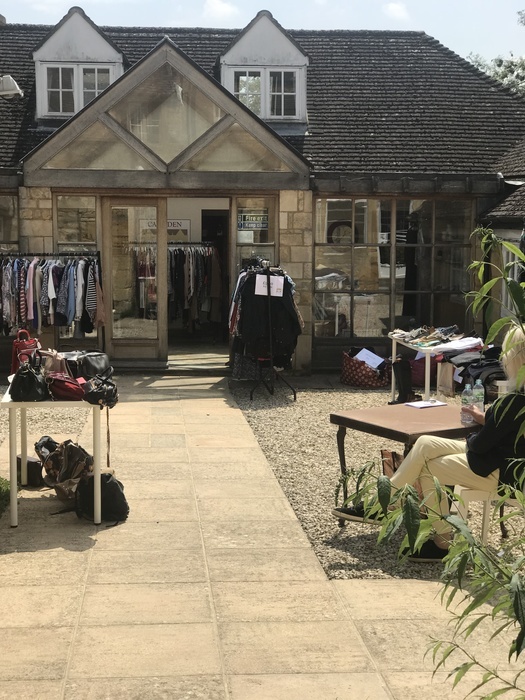 Thanks to Marion Ward and Erica Chapman our new charity shop supervisors for all their hard work setting up and running the clothes sale today. It was a beautiful sunny day and we held the sale in the courtyard of our new offices, a perfect location. We greeted old friends and met lots of new people to share the news of our charity shop opening in November. The sale raised £840.30, a fantastic result!